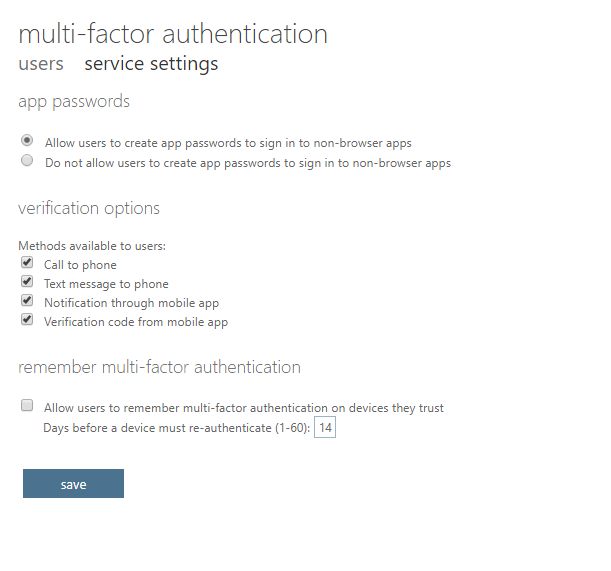 Today I am going to show you how to enable MFA (multi-factor authentication) for your Office 365 users. 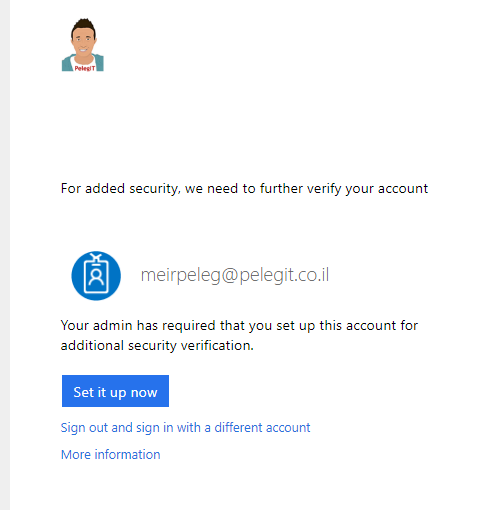 Multi-factor authentication allows us to set another authentication method for any user that wants accessing to corporate office 365 services, we get a free version of Azure multi-factor authentication as part of your Office 365 for business subscription. By the way, the “Disabled” option which is the default means that there is no enrollment in MFA. 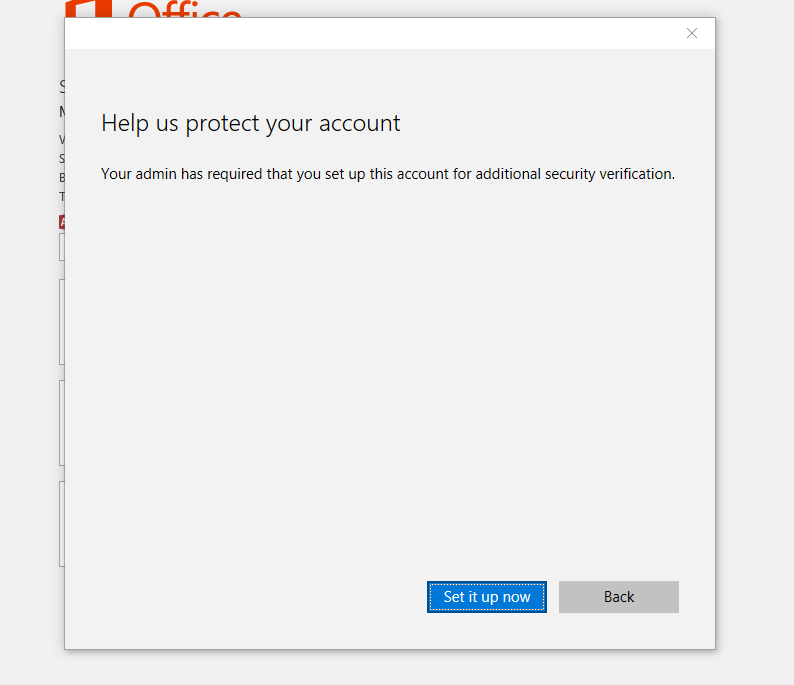 We have to signed out and signed in to office 365 again in order to get the MFA. 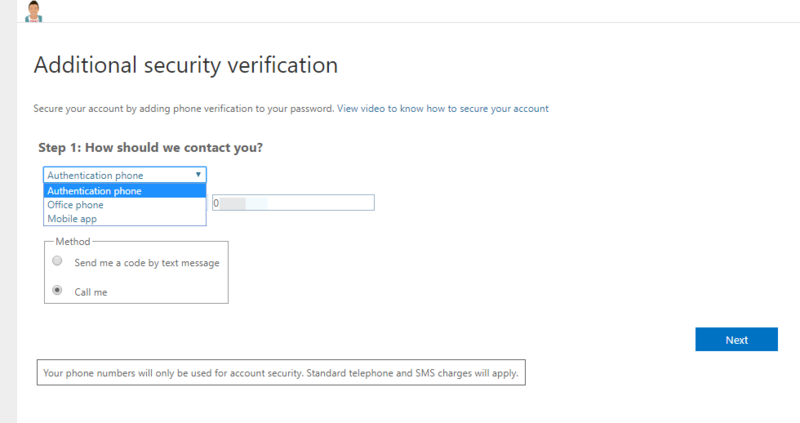 From this point, the user can choose the contact way it wants to complete the verification. 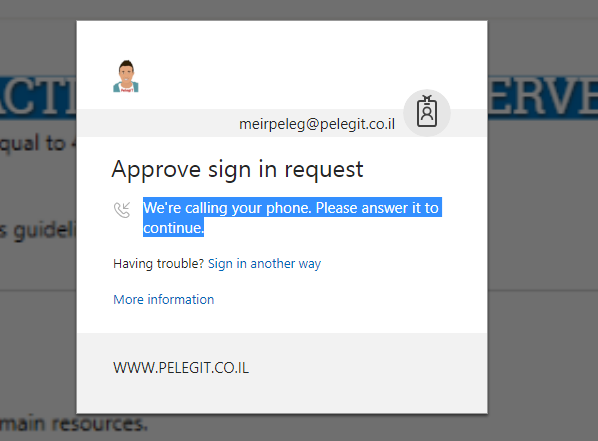 Don’t hang up the phone, it is Microsoft calls you, you should press on “pound key (#)” in order to complete the authentication. Text message to a phone.